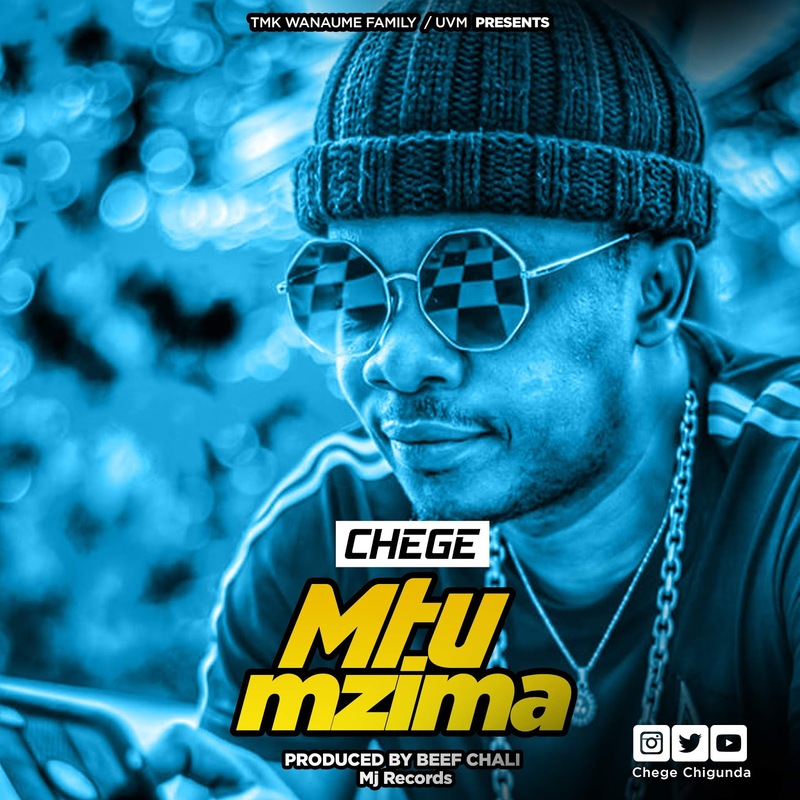 This is brand new from TMK’s Chege . 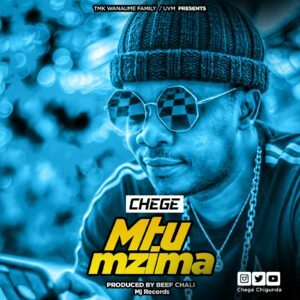 The record is titled “Mtu Mzima”. This entry was posted on Monday, October 1st, 2018 at 4:24 am	and is filed under Bongo Flava and tagged with Chege - Mtu Mzima. You can follow any responses to this entry through the RSS 2.0 feed.